Digital Synopsis shares news of a US creative agency that has found a novel way to get staff to fill out their timesheets. Minneapolis-based creative agency Colle+McVoy has come up with an ingenious way to get employees to do the one thing everyone’s lethargic about: fill their timesheets. 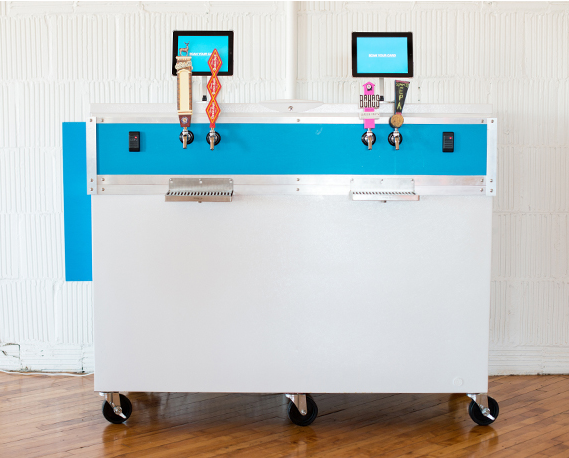 C+M has built a device called “TapServer” that uses radio-frequency identification (RFID) and custom-written software to dispense free beer to any employee who fills his/her timesheet on time. Employees just need to scan their ID cards and the machine determines wether they’ve filled their timesheet. See the innovation in action here.